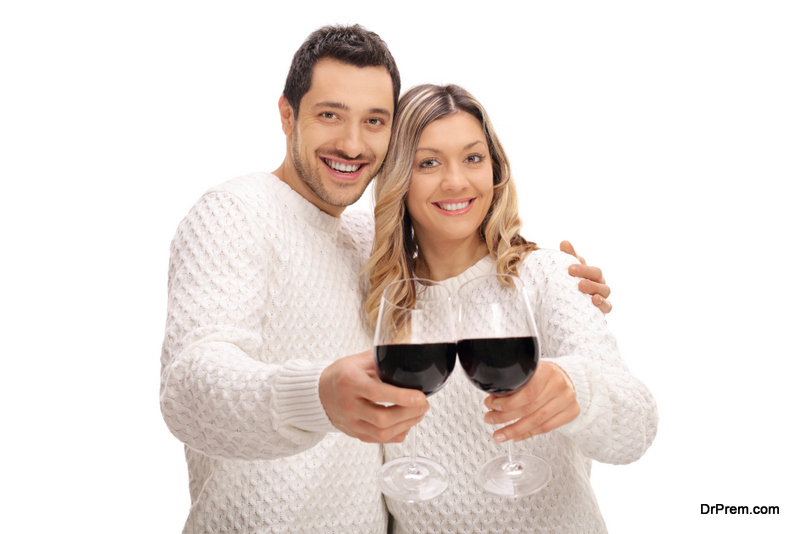 Home Offbeat	Merlot Wine and Food Pairing Guide: What Goes Well with Petrus? One of the most celebrated wines of Bordeaux, the Petrus takes the spot as the most expensive wine in all of Bordeaux. This wine’s vineyards cover less than 11.5 hectares, which means that together with the advanced age of its vine and low yields, it can only produce for about 30,000 bottles per year. Jean-Pierre Moueix, the owner and wine merchant of Petrus has come from a humble beginning. He made an unknown vineyard into one of the most excellent wines of Bordeaux. Have you taken an interest in Petrus? Well, then let us get started with our discussion about Petrus and the foods that go well with it. Petrus was named after its location, the hill of Petrus which sits at the top of the tallest hill of Pomerol with an altitude of 40 meters. However, that is not all about its name since there is a more historical side to its name, Petrus. 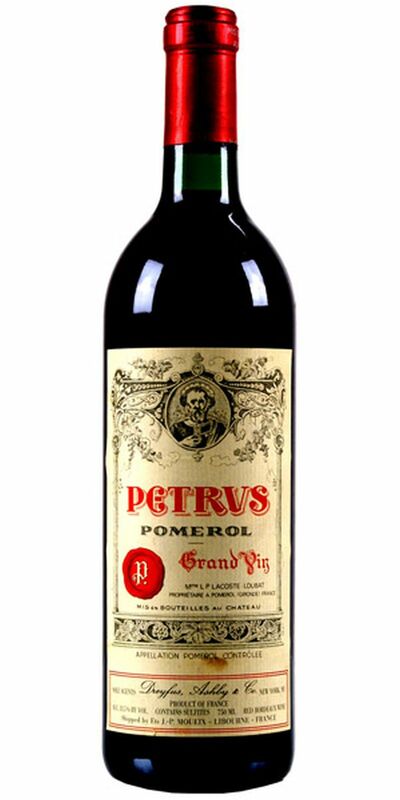 By the time the mid to late 1800s came, the wine of Petrus has started to become well-known and was considered as the third best wine of Pomerol, after Vieux Chateau Certan and Trotanoy. Then, the quality of Petrus and its wine began earning shortly after the phylloxera epidemic. The topsoil and subsoil of Petrus are like almost all clay, and Merlot flourishes in this type of soil. With this said, Petrus vineyard is planted with a 95 percentage of Merlot. The vines are unusually old and are only replanted after reaching 70 years of age. Its grapes are hand harvested only and during in the afternoon where morning dew has evaporated to not risk its quality. After that, the grapes are fermented in the cement vats, and the wine is aged in a hundred percent new oak barrels for about 22-28 months. Then, it is bottled unfiltered. For its taste, Petrus is known for it’s rich, powerful, concentrated with a velvety texture and a bouquet of cassis, violet, and truffle to go with. The Petrus is approachable after a decade or so in a bottle, and it is advisable to wait 15 years before serving the wine, but Petrus can age well for more than 50 years as the greatest years will continue improving the win for many more years. Since Petrus is a part of the Merlot category, let’s talk about Merlot first. The characteristics of Merlot’s taste are all about red fruits, easy tannins with a soft finish. It is known to be smooth, but there is more to Merlot than being that, since it is a bit of a chameleon, wherein its taste can be based on the region where it’s grown. What Food Pairs Well with It? The Merlot wine goes well with a lot of foods, and since it has a medium-bodied flavor, then that means it will not overpower lighter meats such as chicken and pork. This can also stand up to heartier types of fish especially when cooked in a casserole. Lastly, it is also a perfect pair for pasta —especially those red sauces and thick gravies. What are the Best Meats to Pair with Merlot? Here’s a chef tip: consider cooking the meat with the wine you are planning to serve at dinner since the wine’s taste with surely cut through the richness of the condiments and help balance the flavors of the dish. The additional information here will surely help you savor the luxurious taste of Petrus. 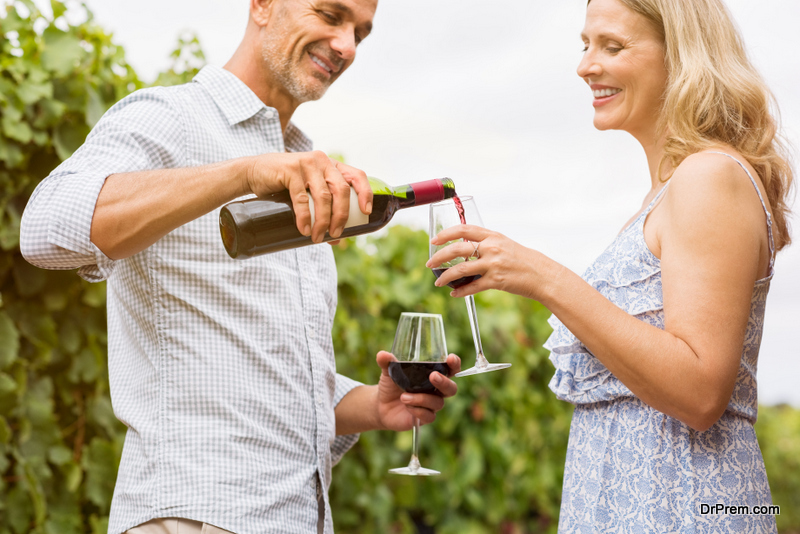 Thus, you only need to know the tips that you should know about this wine. For instance, Petrus is best served at 15.5 degrees Celsius and of a 60 degrees Fahrenheit. The cool cellar temperature will give the wine more freshness and lift. On the other hand, Petrus is paired best with all types of classic meat dishes like veal, pork, beef, duck, lamb, braised and grilled dishes. 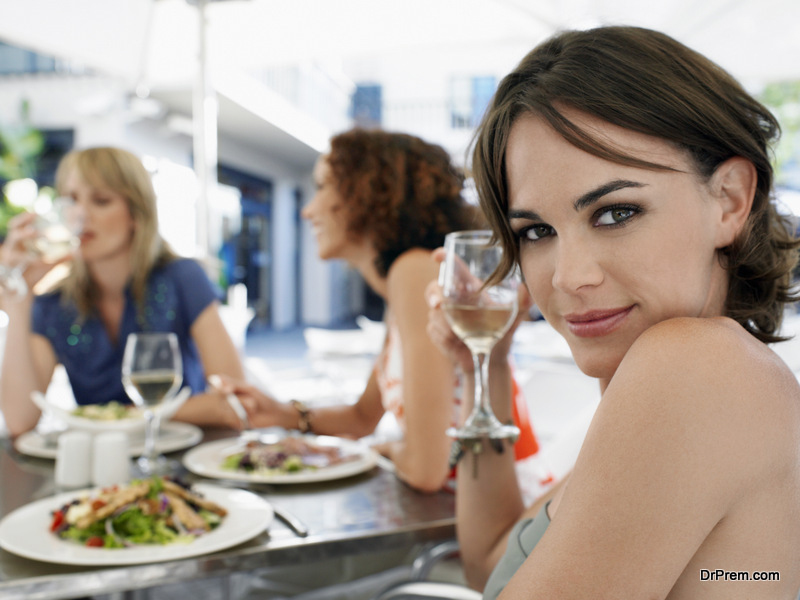 Just like what was said beforehand about the foods that pair well with Merlot wines. Lastly, Petrus is a good match with Asian dishes and hearty courses of fish like tuna, mushroom, and pasta. Having a wine like Petrus is something that you should look forward to with perfect food to pair with. With this said, you should always remember the information given and the tips given to you to become knowledgeable in wines and its food pairings.